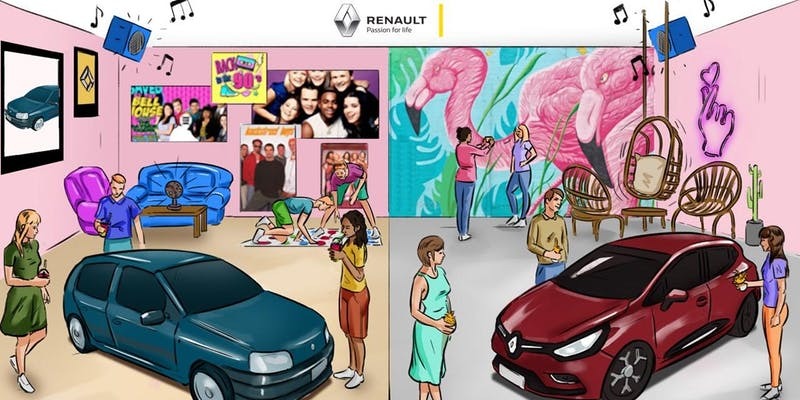 Renault Clio are Bringing Back The 1990's & You're Invited to the Party! Yes, that’s right…the amazing era that was the 90’s (the best for music, fashion and just life in general in my humble opinion) is being brought back to life at a fantastic event in Holborn, Central London this week. Hosted by Renault who are celebrating the iconic Clio with this nostalgic event. 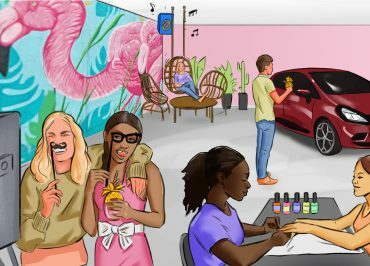 The Renault Clio is a 90’s baby and is hosting a party to celebrate it’s iconic status and timeless style. I cannot wait to relive the fantastic 1990’s with Renault Clio! Want to come along? Book your free ticket via Eventbrite – Before they sell out!